If you could see me right now then you just might catch me dancing. Why? 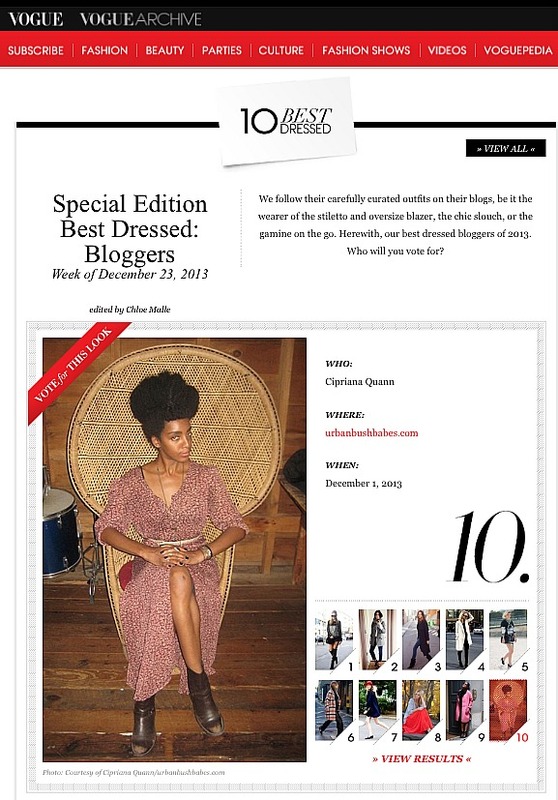 Well I was chosen by Vogue.com as one of the 10 best dressed Bloggers of the year. Yes, I am shamelessly excited beyond verbal description! Staying true to style in the picture featured on Vogue.com below, everything I am wearing is vintage. The dress is my Mother’s and the boots are one of the first ankle boots I ever purchased so they are around 15 years old, the wear you see on the toe of the shoe is completely natural like my hair, lol. I think one of the reason’s why I was so flattered besides being chosen by the biggest fashion powerhouse in the industry, but to be chosen from a standpoint in truly believing style is not defined by labels, trends or how much something cost but by a style that truly represents the individual not defined by other’s expectations. Yup! You and Chiara Ferragni have the best outfits. That’s so awesome! My vote has been casted. Good luck! Congratulations! 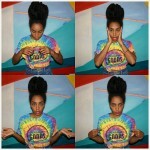 I love your style and it personally inspires me to stay true to who I am. Congratulations!!! Of course you have my vote!!! You always look stunning. You are a BEAUTY!!! Congrats! 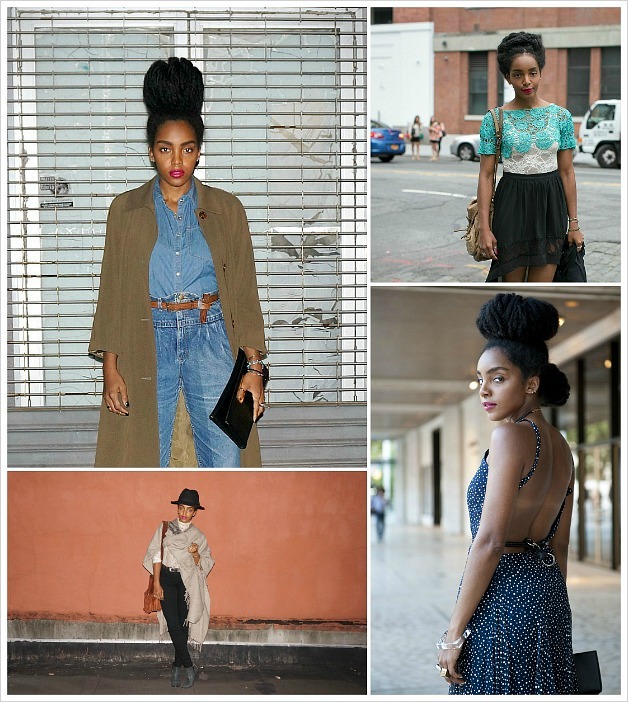 I love your style and this blog. You so deserve it. Congrats!! You have a great style girl! @guest, I feel I have already won just to be on the list Thank you so much! I just voted for you. You have the most votes and you will win. You are FABULOUS !!! @ammamama:disqus, thank you so much!!! @Aiych:disqus , thank you so much! Flattered to be amongst some of my favorites in the list! I remember that post with the picture of you and your sister with your mother looking so stylish back in the day. All I have to say is “She get it from her mama!” Congrats! You really deserve it! Your style is beautiful! @Huguette, Ooh little jealous, wish I was in Paris right now, lol. Thank you so much, means a lot from everyone! Happy Holidays and New Year! You are in the first position!!! Please followers, support her!!! @Veruska321, thank you for voting and the support!!! congrats boo!!!!! you deserve it!!!! So guess who has 3302? This beautiful chicita The @Cipriana! Congratulations! Cipriana all the way !!!!! Ain’t nobody messing with our gal !!! Lol @bettyachom:disqus , you all ROCK! Thank you for the support! Yasssss!!! That’s awesome Cipster! I knew I was on to something borrowing your clothes all the time when we were younger. Thanks for the confirmation Vogue, lol. Hurray!! This is a well deserved accolade and I’m am *so* happy that you were bestowed this title because you’re you and not someone else’s shadow. This is important for me and for my daughter even though she’s too young to understand. I see women like you being recognized and it gives me confidence to raise a strong woman myself. I get to instill in her the hope from idols *I* have and with an image that I support. Keep doing what you do as who you are. You go! You just go! I’m excited _for_ you! I’m a new designer & just found your blog on Vogue! congrats! Wwwwwwwwaaaaaaaaaaaaaaaaaaaaahhhhhhhhhhhhhhhhhhhhhhhhhhhhhh!!!!!!!!!!!!!!!!!!!!!!!!!!!!!!!!!!!!! CONGRATULATIONS, I am so excited and happy for you! Go girl (does real Harlem shake)!!!! @samanthachiamakajames:disqus, hahahahahahahahaha. Thank you so much, you ladies really add to the excitement, I love all of you for that. I must have been doing the Harlem shake, the two step, the hustle, the dougie, and every other dance out there, lol. So happy for you and you have a big lead! Anyway admire that you stay true to yourself, keep doing you. Cip-Cip you are fabulous in the most subtle and elegant way. @disqus_76WV25kato:disqus, I will take that! Thank you so much, really appreciated!!! I’ve been reading your blog since a long time and I am really happy for the recognition you are getting. You are a smart and beautiful young woman and you (and Nikisha) have really inspired me in so many ways. And of course I voted for you ! Happy holidays to you and your family from Paris !! P.S : Sorry for my english I’m french. Hey @Chrystelle, that is really sweet of you to say, thank you so much! Glad you found us and have been supportive for so long. 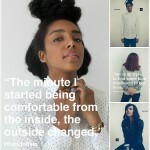 Since Nikisha and I started this site over two and half years ago we have been so inspired by all of you. Really means a lot to us! Happy Holidays to you and your family from New York! Congrats!! Love it all. Outfit with the hat is so dope! 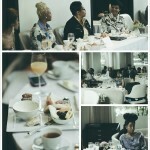 @mechelleb:disqus , thank you!!! I have had that hat for at least a decade, lol. My Dad use to rock hats like that every day! That is awesome news, Cipriana!! One of my favorite dresses is from my mother also. Lovely, you are absolutely lovely! I really wish my Mother kept all of her clothes, I would never have to go shopping again, lol. My friend, you are in the lead by PLENTY!! 4XXX! Wooo! Get it! Ok. 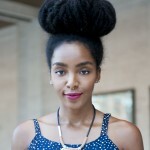 I have just voted for you because I love this blog , your style and hair. Best of luck.